Nice abstract. What is Chilhuly? Very nice. Chilhuly might even approve. His stuff is in a bunch of my public garden pictures. 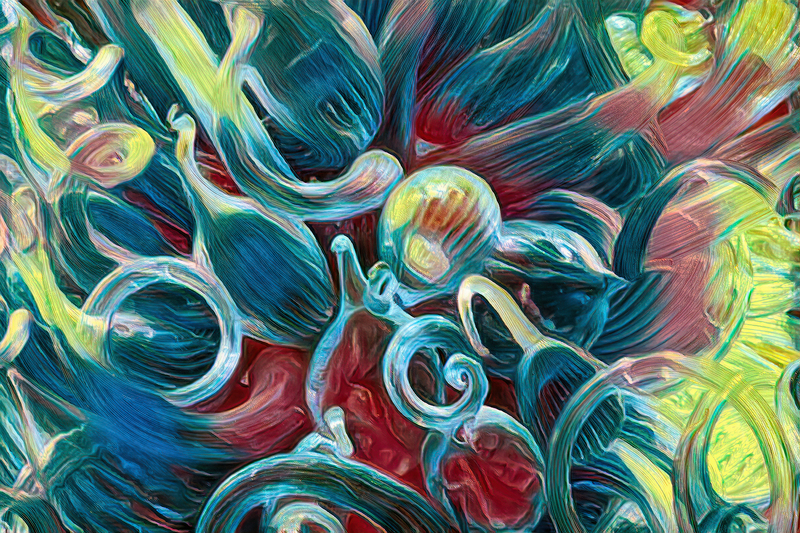 Dale Chihuly is a world renowned glassmaker known for his organic designs.